The number of freelancers, online professionals, affiliate marketers and IT entrepreneurs in Bangladesh is increasing every month! That’s why we have hosted four successful forums in three different cities and are happy to have recently hosted the 5th Payoneer Forum in Dhaka at Goldwater Convention Center. With a lineup of amazing guest speakers, over 400+ online professionals and even few up and coming professionals, this Payoneer Forum was the biggest yet! If you’ve missed the event for any reason – here is the full event recap for you. We had five amazing sessions with buffet dinner and networking opportunity. It’s not easy to launch your first online startup and make it a success. I had the privilege of introducing Mr. Shoeb Mohammad, who is leader of the local People Per Hour community here in Bangladesh as well as the founder of Straight Light Studios to share how he actually made his first startup a huge success. He walked us through what he considers his “turning point” in the road to success and discussed how online professionals can build and online startup and make it a success. It was my honor and was a special treat for the audience to have Freelancer.com SEO contest 2012 champion team leader and founder of marketever.com, Al-Amin Kabir on stage. He spoke about online “Passive Income.” Active Income is any type of income stream that is generated in exchange for your time or effort. The moment you stop putting in time or effort, the income comes to a halt. You have to consistently work hard to earn an active income. Passive income; however, enables you to take advantage of systems of automation that allow transactions, cash flow, and growth to happen without requiring a real-time presence. 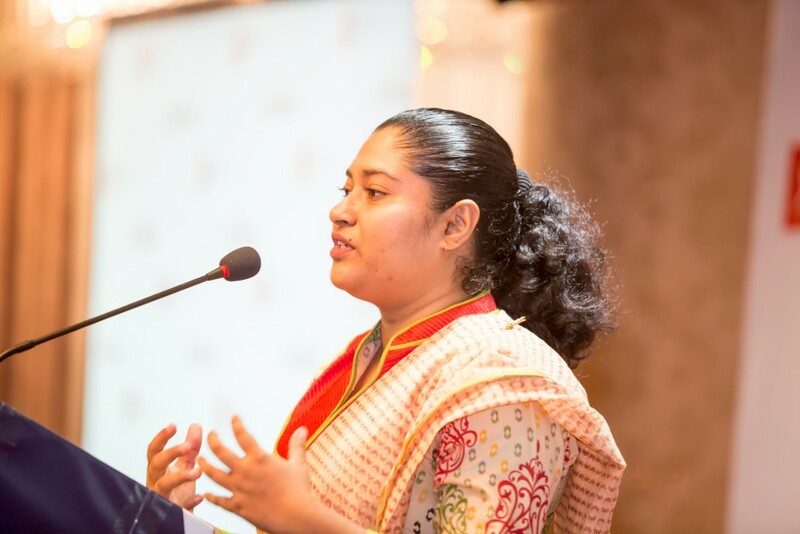 Anindita S. Ananna, Managing Director of Colorway PVT LTD shared how she started just with a friend, and grew the company to be a very established graphics design company in just two years. She started with working with a close friend at home, and now she has a team of twenty-eight full time employees and an office space! Her story was truly an inspiration. 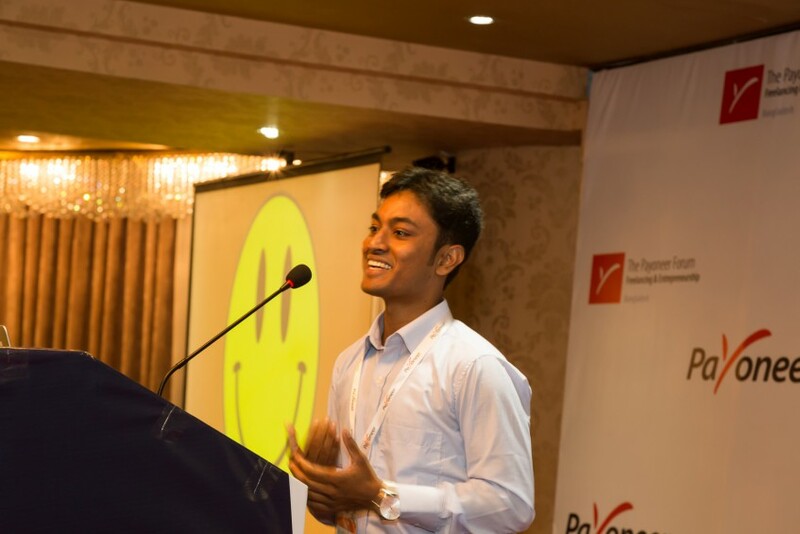 Mr. Shafiul Alam, founder of the rapidly growing freelance marketplace BeLancer.com, is one of the most experienced online professionals in the industry with nearly 9 years working in the IT sphere. Mr Shofiul shared the challenges online professionals may face and how you can effectively overcome these road bumps to build a successful career. He also spoke highly about the possibilities of working with international clients and how it can quickly build your business and increase your salary. Online Professionals who work globally (affiliate marketers, freelancers, service sellers, etc.) often have a difficult time receiving payments. 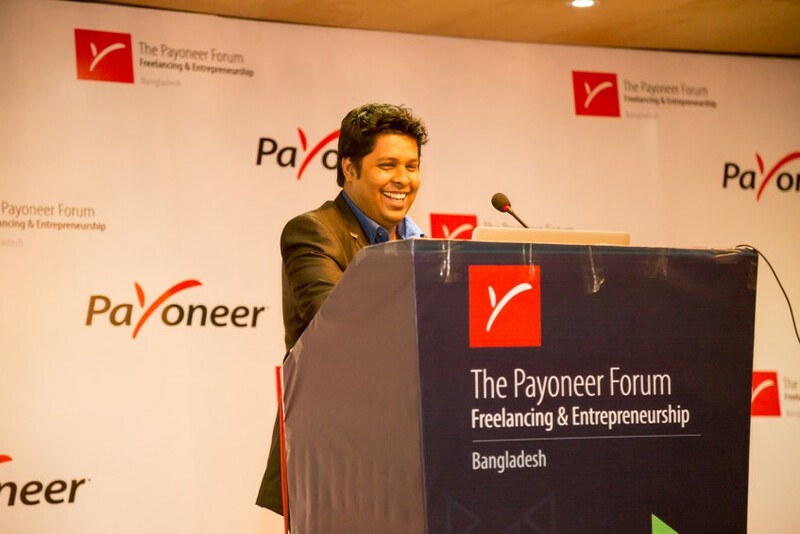 After 8 years utilizing Payoneer, I am more than confident that this is the best cross border payment solution for online freelancers in Bangladesh. 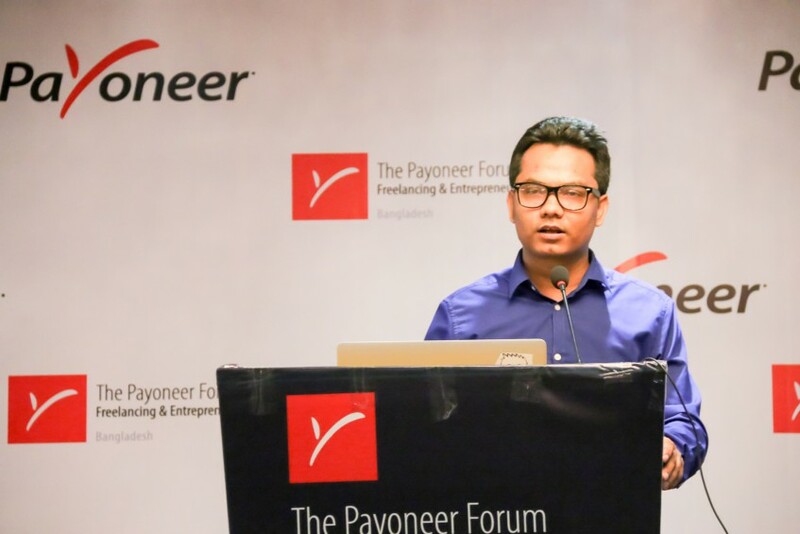 I discussed how Payoneer is a one-stop solution for receiving payments from affiliate networks and marketplaces or directly from US and European clients. 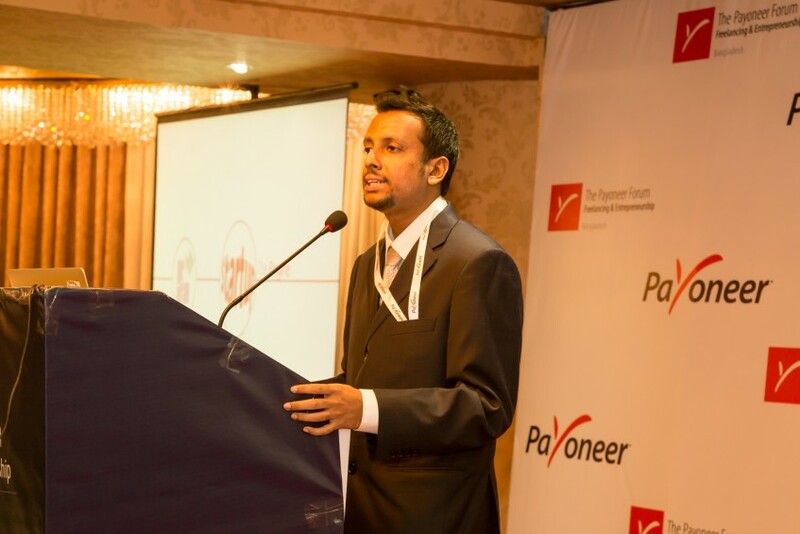 I explained the Payoneer platform and how you can easily become a global payments pro using the Payoneer account. Congrats again to the raffle winner, who took home an iPad mini 3. Here is the moment when he heard his name called…you’re famous! If you loved the forum, please tell us why in the comments below, or if you want a forum hosted in your city, tell us where to go next!